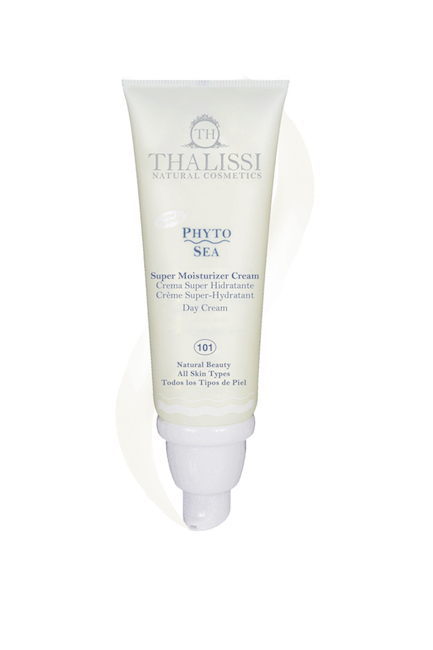 Super Moisturizing Phyto-Cream, boosts the feeling of softness and wellbeing on the skin. 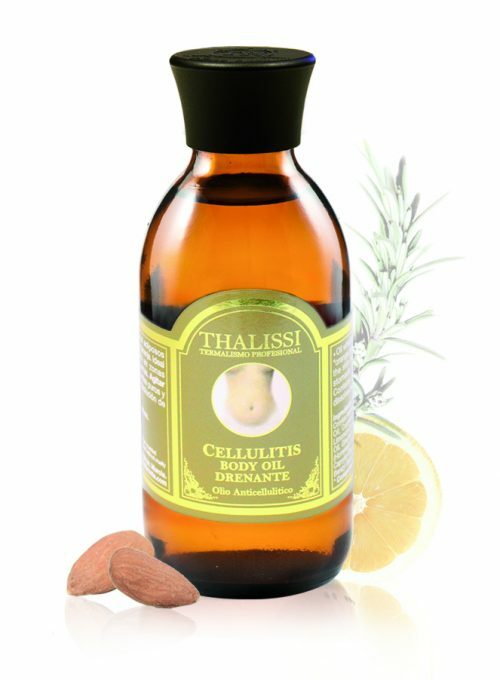 Deeply moisturized, the skin gets smoothened and looks visibly more beautiful. Light and smooth sea formula, penetrates the skin instantly, providing powerful moisturizing.